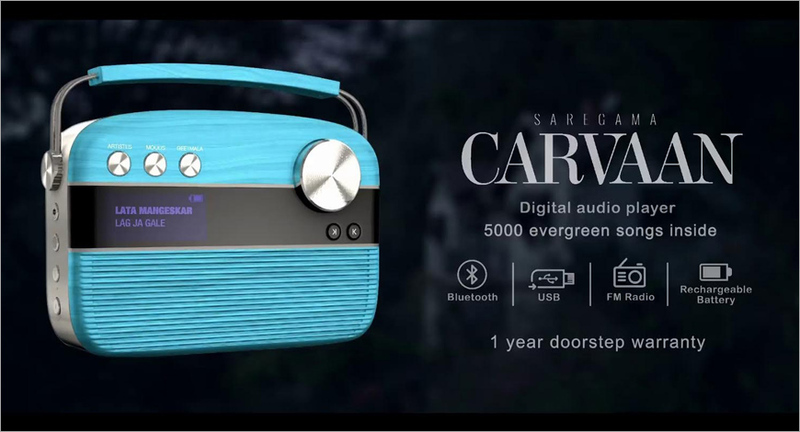 Saregama launched its first digital and TV film for its new product, a portable digital audio player with in-built stereo speakers and 5000 evergreen Hindi songs inside called Saregama Carvaan. The digital film, conceptualised by The Womb, went on air on November 18. 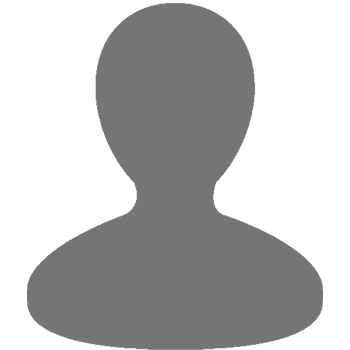 Earlier it was observed that there was a market for Carvaan among the middle-aged. The older generation who bought Carvaan would love it, but would they suffer from technophobia when it comes to buying it? The challenge here was marketing an innovative product to a middle-aged market. The issue was resolved by positioning Saregama Carvaan as the most meaningful gift that the young can give to their elderly, a gift that evokes memories and triggers nostalgia. Music evokes the deepest emotions, and hence it was a given that Saregama Carvaan should capture and portray the depth of emotions and the role that music, and by its extension Carvaan can play in people’s lives. The agency clearly wanted to stay away from the casual, the flippant, or the superficially happy-clappy world of gifting advertising. And that gave the agency the liberty to side-step ‘gifting advertising norms’, and tell an authentic story. Again, a first-of-its-kind story about enduring love, music, loss, and the balm that music can be in helping people come to terms with the loss. And the role the young can play in helping the elderly reclaim their life, through music and through Carvaan. The film showcases the couple as they move through life and how a song is an integral part of their relationship. It is the husband’s stress buster, it is his solace, his happiness and joy. It is also his ‘lori’! Until one day, the wife passes on and the song ceases to exist. Enter the son who has been observing the song and its role in the relationship of the couple and how troubled the dad is once the wife has passed on and the song no longer exists. He brings along Carvaan as a gift which may never replace the mother but most surely bring the song and associated memories back to life. A five-minute digital video, adapted to a 60 second television spot are the lead executions in this campaign.